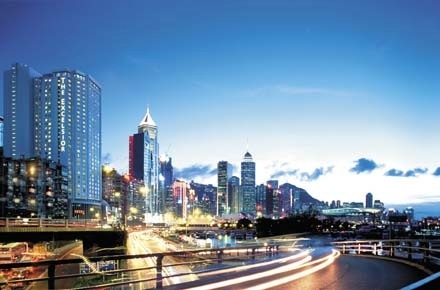 Hong Kong Multi Centre Holidays @Web2move.co.uk Online Since 2000. Luxury Holidays from Award Winning Travel Companies including Kuoni or Luxury Tailor Made Holidays by Travel Experts. 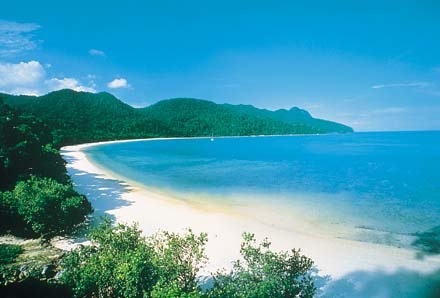 Hong Kong Multi Centre Holidays allows you combine the honeymoon paradise of Hong Kong with other exotic destinations. Choose Hong Kong Maldives and Singapore, Hong Kong Bali Bangkok, Hong Kong Bali and Singapore or Hong Kong Borneo and Singapore. For a very special honeymoon experience choose Over Water Villas, and Maldives Spa Resorts. You may already have been looking for information on Hong Kong Luxury Holidays @ Web2move, but have decided that Hong Kong Multi Centre Holidays, could be the best solution for your special holiday or honeymoon. View some example itineraries below that can be used to give you ideas of which destinations and hotels you would like to be included in your own “tailor made” Hong Kong Multi Centre Holiday. Singapore Bali Hong Kong , 14 nights, 5 Star Hotels. London Heathrow from £3,339. Selected Dates. Stay in Luxury 5 star Hotels. Singapore for 3 nights, Bed and Breakfast followed by 7 nights, Room Only at 5 star St. Regis Bali Resort, followed by 3 nights, Room Only at the Shangri-La or similar 5 star hotel Hong Kong. With direct flights between Hong Kong, Singapore and Maldives it’s possible to have Hong Kong Multi Centre Holidays combined with a wide range of exotic destinations in the Far East, such as Hong Kong Maldives and Singapore, Malaysia, Thailand, Bali, Cambodia and Vietnam. Popular Hong Kong Multi Centre Holidays are Hong Kong Maldives and Singapore and Hong Kong Maldives and Dubai. You can have a Tailor Made Luxury Hong Kong Holiday by combining a 7 or 14 night Maldives Cruise with a stay on a Maldives Island and Sri Lanka Tour. So many choices! Best Advice. Let an Expert Help You. Over the years we have helped many people plan their Hong Kong Multi Centre Holidays. We know that no two multi centre holidays to Hong Kong is the same. Everybody wants something different. It could be your Honeymoon, Wedding or Special Anniversary. You may wish to combine the excitement of a Tour with the relaxation of an exotic beach holiday. It is for this reason that it is very difficult to book Multi Centre Holidays online. That is why we recommend Tailor Made Multi Centre Holidays with ATOL and ABTA Operators building your holiday from a wide range of suppliers. Koh Samui, Krabi, Phi Phi, Phuket and Shanghai, Sanya and the Beijing for an individual twin centre or multi centre holiday. 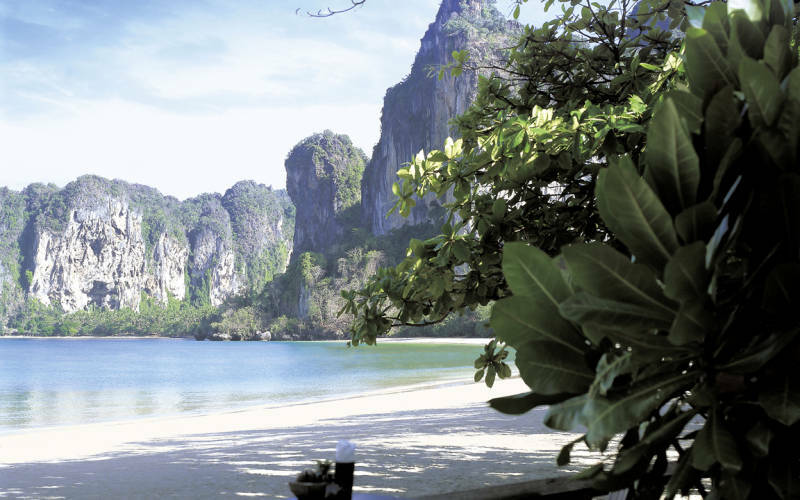 Hong Kong> (4 nights) + Bangkok (4 nights) + Yao Noi (4 nights) 5* from £4,999 p.p. Hong Kong (3 nights) + Shanghai (3 nights) + Yangtze River Cruise (4 nights) + Beijing (3 nights) 5* from £2,999 p.p. Hong Kong (4 nights) + Bangkok (2 nights) + Krabi (7 nights) + Beijing (3 nights) 5* from £2,499 p.p. Hong Kong (3 nights) + Bali (5 nights) + Singapore (3 nights) From £1,499 p.p. Hong Hong (3 nights) + Singapore (3 nights) + Bangkok (3 nights) From £1,599 p.p. Hong Hong (3 nights) + Singapore (3 nights) + Maldives (6 nights) From £2,099 p.p. Hong Hong (3 nights) + Bali(5 nights) + Bangkok(3 nights) From £1,489 p.p. Online Since 2000. We have lost count of the number of times we have helped find the Perfect Combination for Far East Multi Centre Holidays.